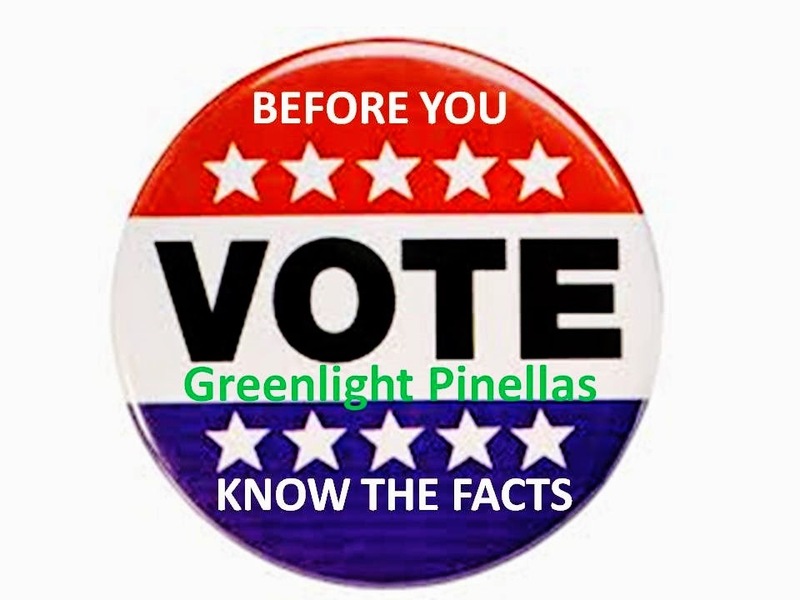 On November 4, 2014 Pinellas County voters are being asked to tax themselves and our visitors $100 Million dollars more for public transportation than they are now paying. There has already been a lot of hype about the "Greenlight" plan but very little conversation about the actual Ordinance the voters are being asked to approve. While Greenlight supporters would have voters believe that this Referendum is all about public transportation, the actual Ordinance says almost nothing about the Greenlight plan. In fact the term Greenlight is never defined and only appears twice in the entire Ordinance. Like most Ordinances, this one is long and the language can be a bit confusing. Voters need to take a look at what they are actually voting for in the Sales Tax Referendum. Once approved this poorly crafted Ordinance becomes law and will be almost impossible to amend or repeal. 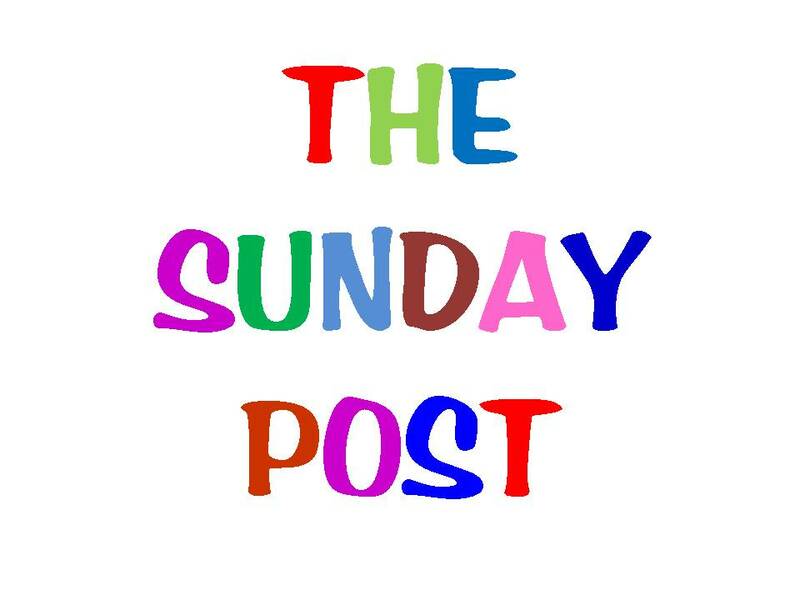 Beginning Monday May 5 and continuing for 4 weeks, I will present a series of 12 Posts that look at Ordinance 13- 34 in detail. Please follow along and know what the Ordinance says before you vote. Your thoughts and comments would be appreciated. In the interest of full disclosure, I am opposed to Ordinance 13- 34 simply because I believe it is a poorly crafted Ordinance that provides instantaneous excessive revenue flow to PSTA, has virtually no financial controls or reporting requirements, allows the PSTA far too easy access to financing, and provides no mandates that the bus system will actually be expanded before the funds are obligated to bonds to build a passenger rail project.